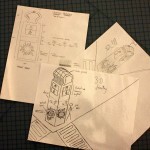 After market research and inspirational boards were created, the A-Team started sketching the physical design aspect of the PAS, starting the sketching phase of the invention. 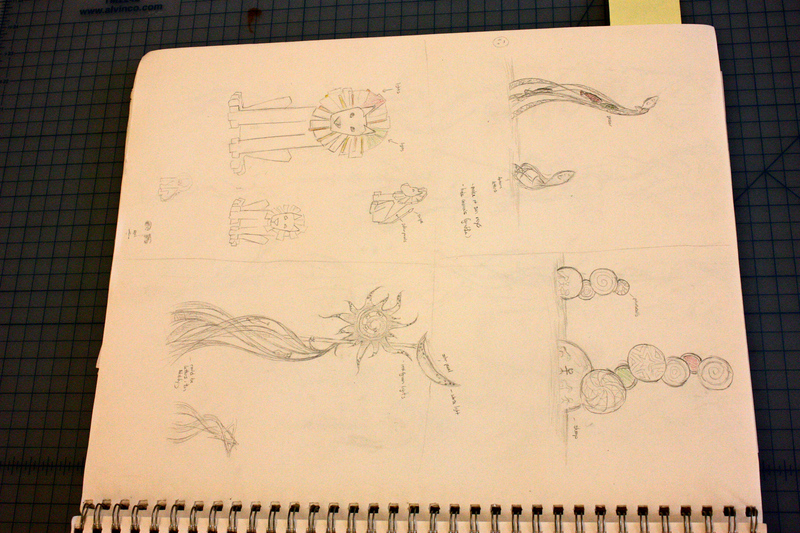 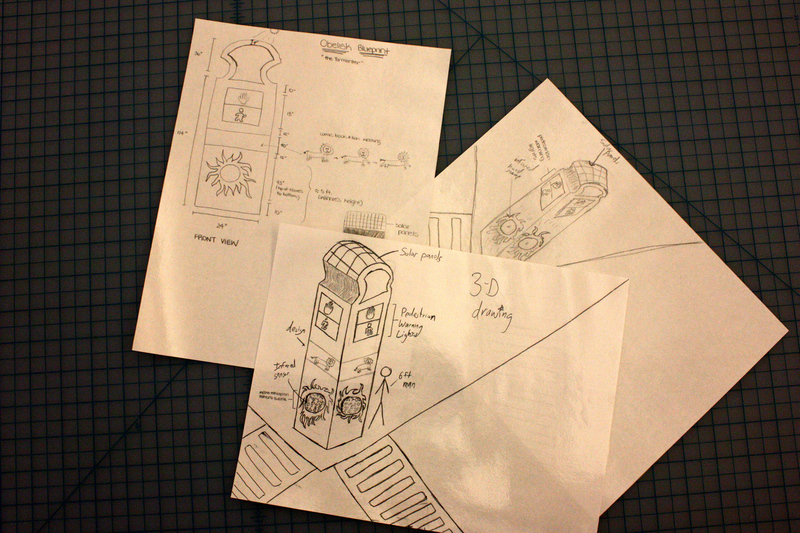 The team started by individually creating at least twenty thumbnail sketches. 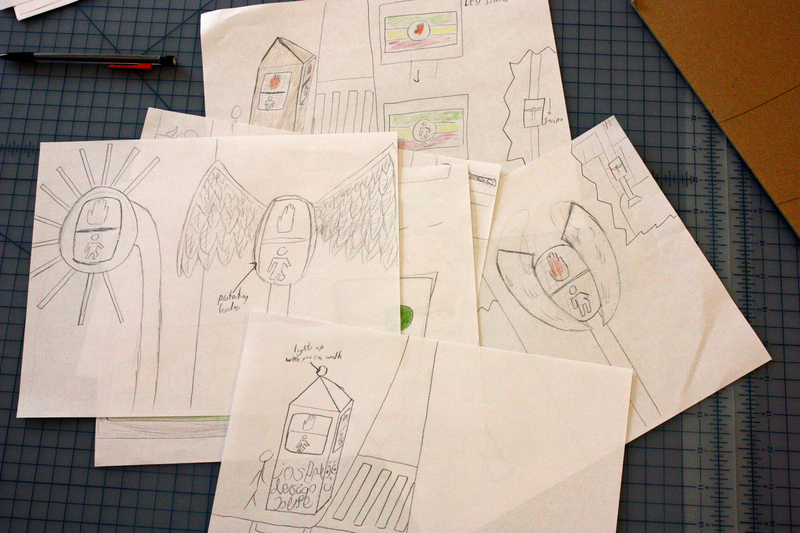 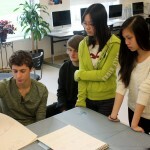 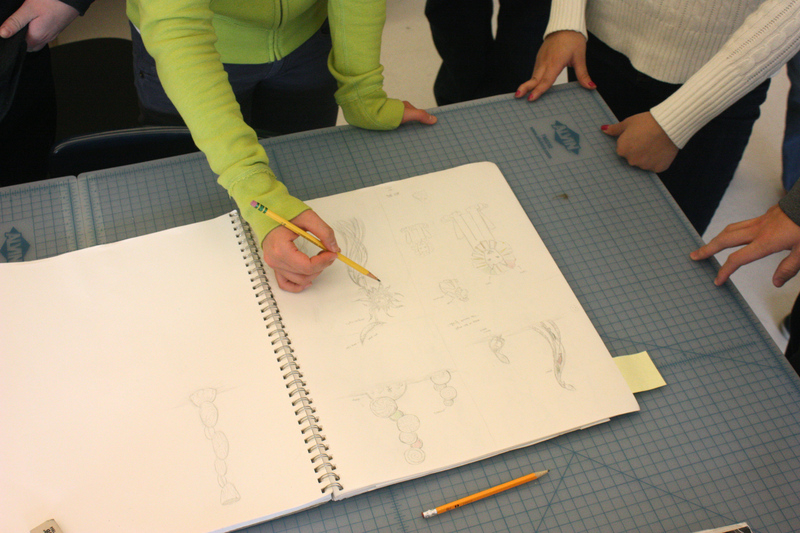 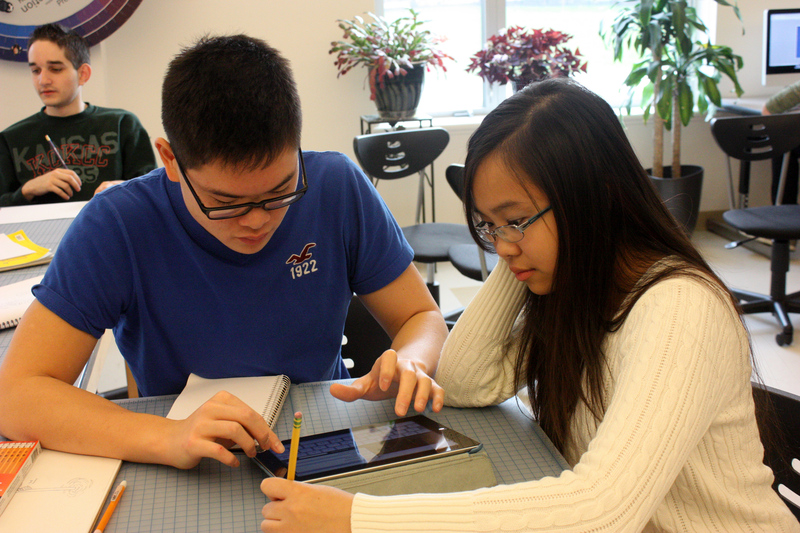 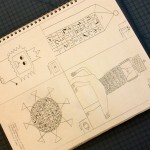 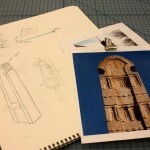 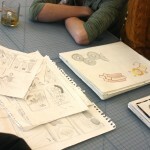 Then, the team divided into smaller groups in order to receive feedback on their sketches. 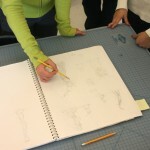 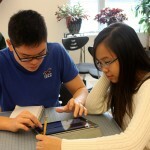 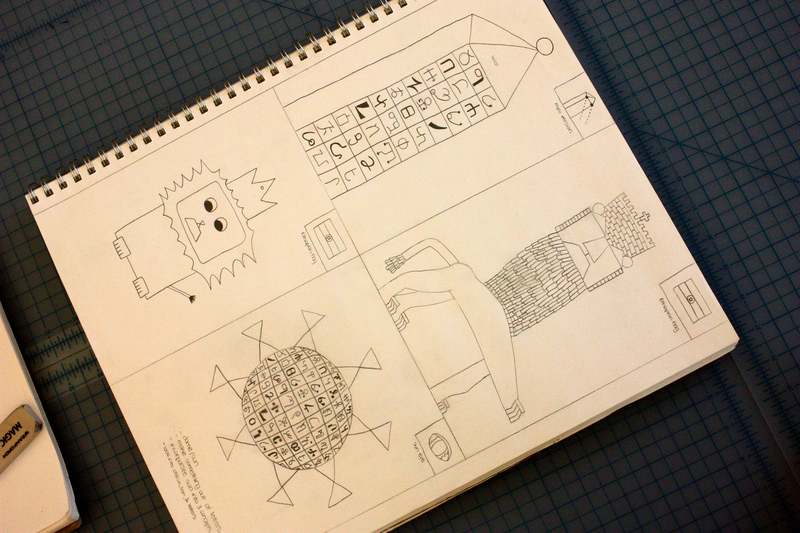 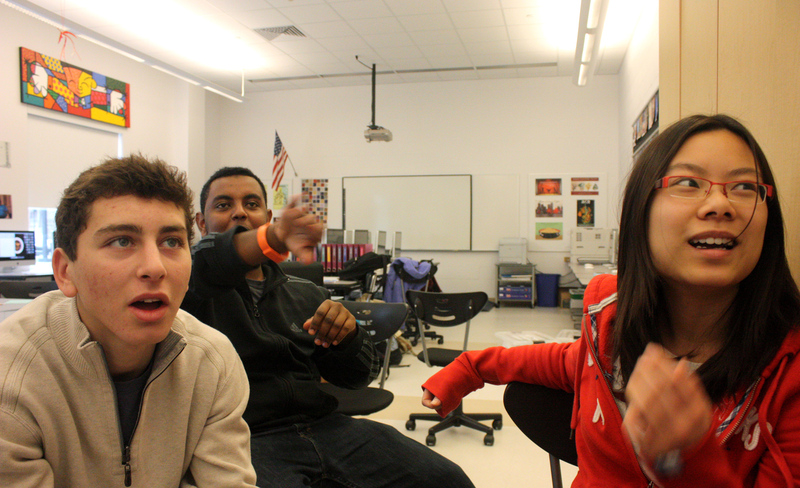 The groups decided on three potential sketches for each person to refine. 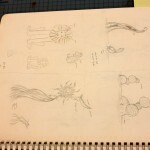 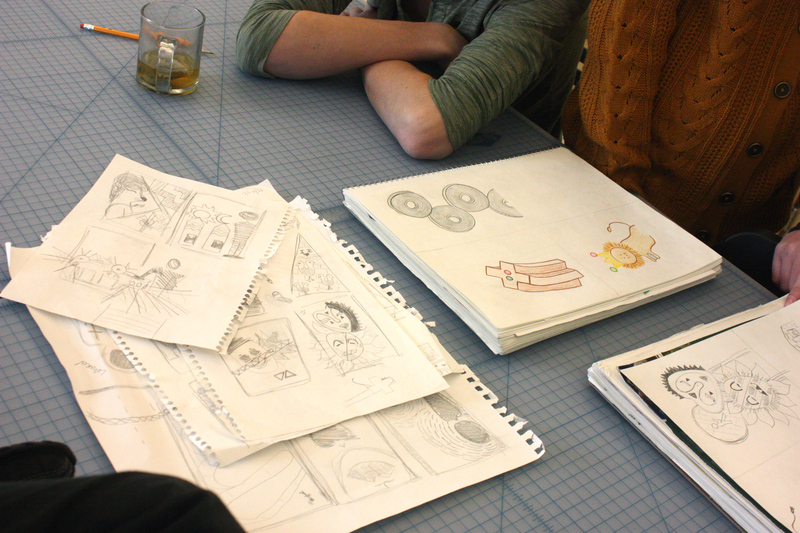 After everyone further developed their three sketches, the team came together as a whole to look at everyone’s concepts. 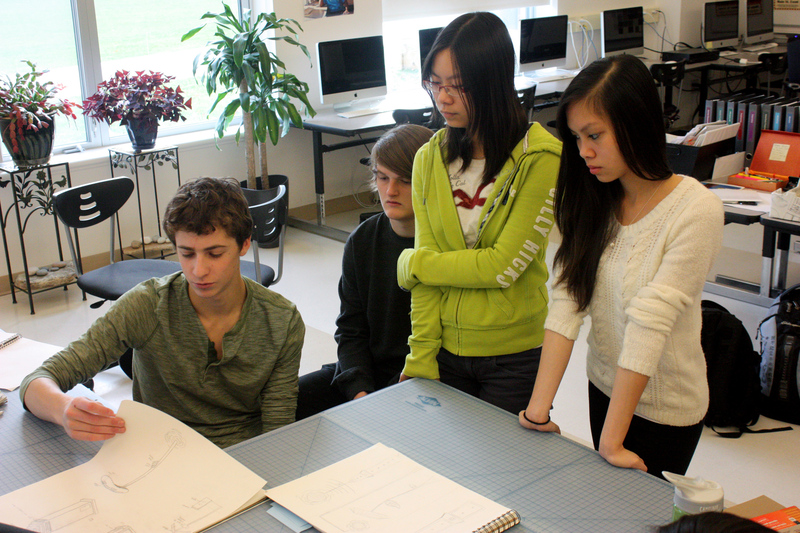 The team gave feedback on each group’s sketches and picked the best aspects of each for the group to develop as their final design. 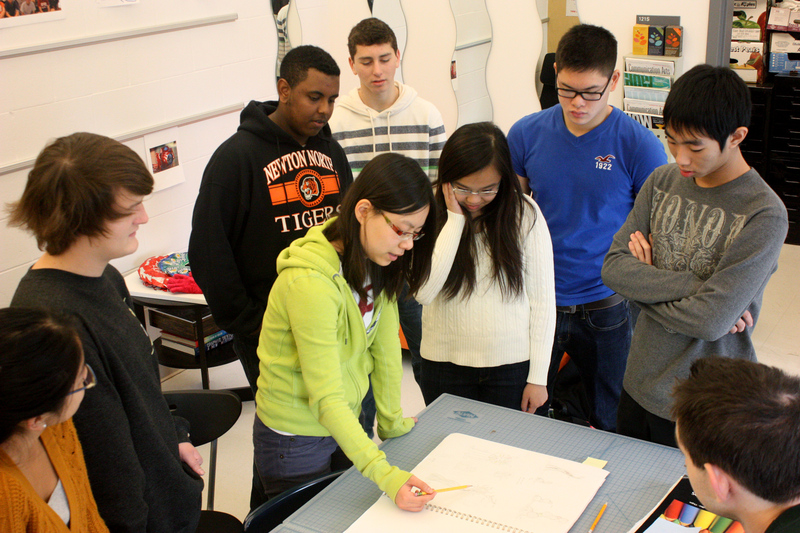 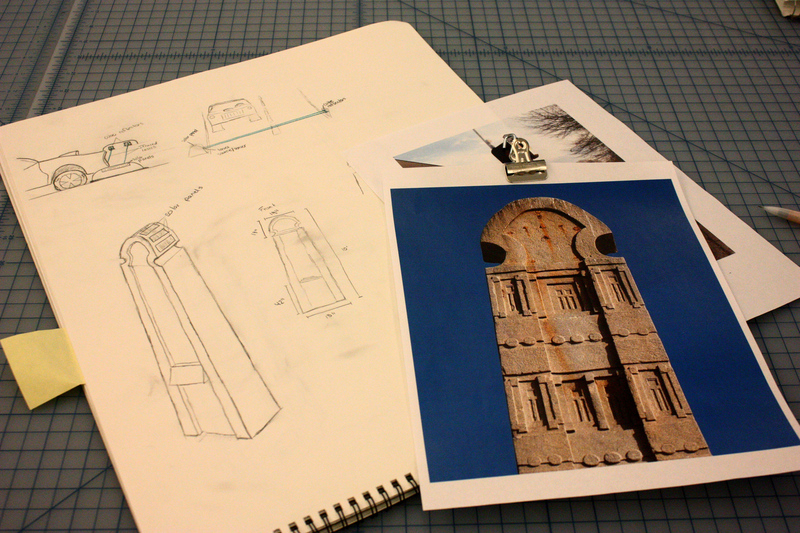 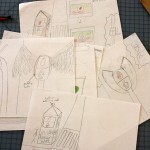 After the groups combined their concepts, sketched a final design, and worked out some of the possible dimensions, the team reconvened to present each group’s final designs.